A right-sized firm with the right attitude. We're not a big firm. And frankly, we don't aspire to be. And while we've done big agency work for national and regional brands, we truly understand the challenges—and the budgets—of small business, especially those here in central Nebraska. We appreciate the energy, commitment and sweat equity it takes to boost the bottom line. And we bring that same understanding to the work we do for you. When you work with Infuze Creative, you partner with down-to-earth people who truly care about their craft—and sincerely care about your success. We're going to give you our best advice and counsel all the time. All focused on what we believe to be best for you and your business. We believe that reputation and character matter. Big time. Some might call it “that Midwestern work ethic.” Maybe. But it's really just about treating people right and doing your best every day. And having fun doing it. 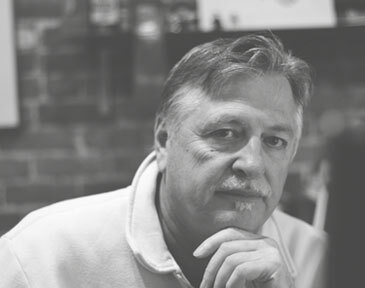 Barry has more than 33 years of experience in marketing, advertising and design. 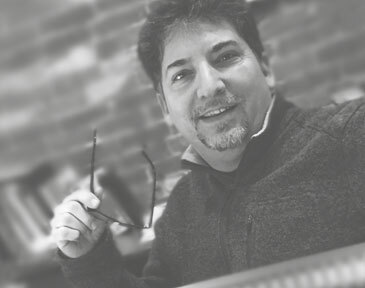 Prior to joining Infuze Creative, he was senior art director at a regional advertising agency where he managed the design team and directed the creative process for more than 20 years. Prior to that, Barry was art director at a Lincoln, Nebraska-based advertising agency. A native of Lincoln, Barry is a graduate of Kansas City Art Institute. Barry's experience includes national clients such as Cargill, Nutrena, US Grains Council and National Corn Growers Association. He has earned numerous regional and national awards. Barry leads art direction and creative strategy at Infuze Creative, delivering great design and strategy that our clients rely on. 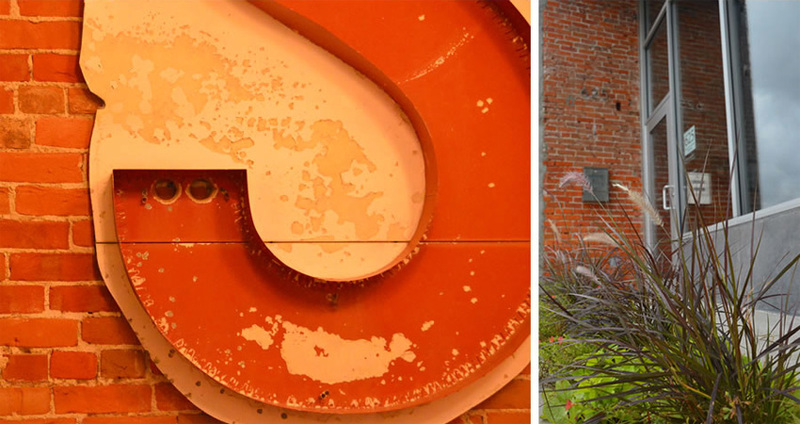 Eric has more than 30 years of art direction, graphic design, marketing, and creative services experience. He previously operated a San Jose, California design firm, providing brand development strategies and services. Having started his career in Silicon Valley, he has worked on projects for Apple Computer, Adobe Systems, Cisco Systems, and handfuls of high-tech start-ups. 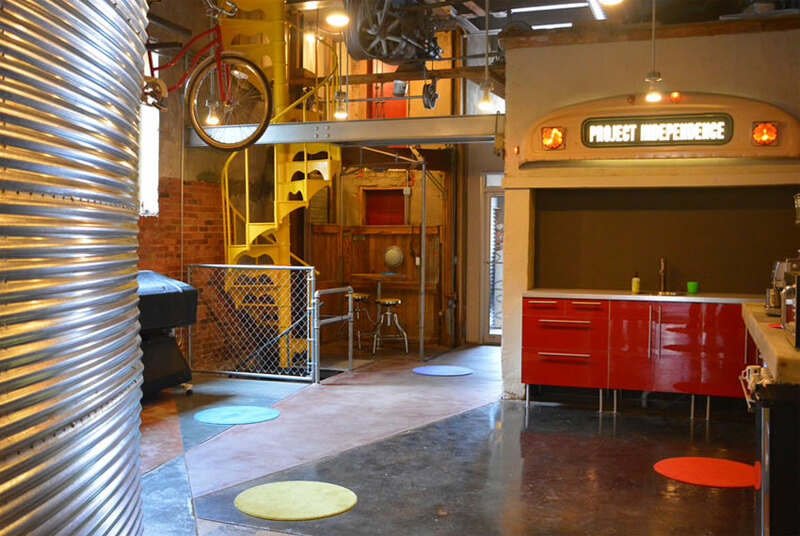 He also worked as Senior Art Director at design firms in both Nebraska and California. Eric studied art direction at California College of the Arts in San Francisco, California, and taught graphic design production courses at U.C. Santa Cruz Extension. Eric manages day-to-day operations at Infuze Creative, keeping projects on track, budgets locked down, and creative on target. 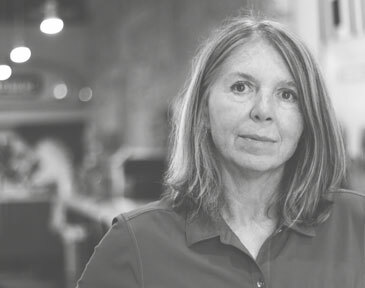 Andrea has more than 30 years of experience in marketing, advertising and design. 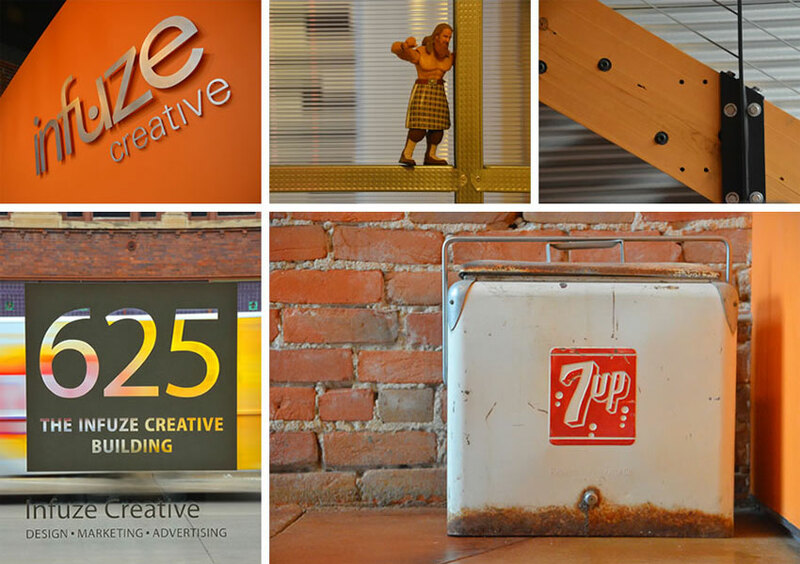 Prior to joining Infuze Creative, she was art director at a central Nebraska advertising agency where she directed the design process for over 29 years on both regional and national accounts. A native of Hastings, Nebraska, Andrea is a graduate of University of Nebraska at Kearney. Andrea has earned numerous regional and national awards from the National Agricultural Marketing Association and the American Advertising Federation. Andrea’s experience includes national clients such as American Soybean Association, Nebraska Corn Board, Cargill, Nutrena, and UNL Institute of Agriculture & Natural Resources. We could not be happier with our experience with Infuze Creative. From the very beginning of our engagement, they helped create our branding and messaging by asking thoughtful questions and sought to understand our business.